The Chinese version of Assassin's Creed lets you become Shao Jun in 1526. 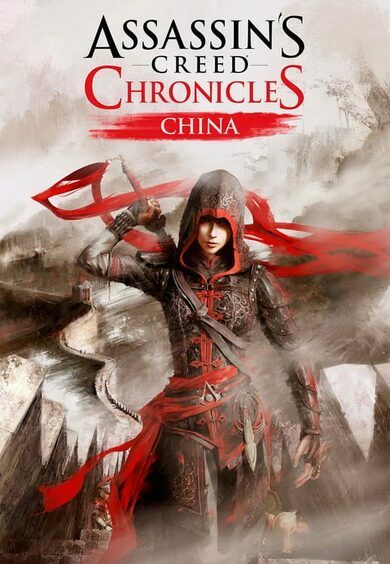 The adventure game Assassin's Creed Chronicles: China takes Ezio Auditore da Firenze as Shao Jun's mentor who taught her the secrets needed to take vengeance against the people who killed the Chinese brotherhood. 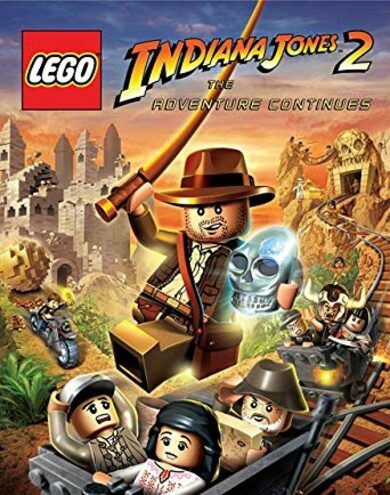 Shao Jun now has to hunt the Templar group Eight Tigers one by one as she travels through Nan'an, Macau, the Forbidden City and there's even action on the Great Wall. Her final target - Zhang Yong.